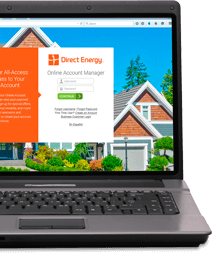 Direct Energy Power-To-Go℠ are variable price plans that gives you more flexibility with your electricity service. Our pay-as-you-go plan lets you buy your electricity as you need it. There's no deposit and no contract term required. Our focus on cost control and financial strength allows us to manage volatile energy markets so we can offer you the competitive prices you deserve.